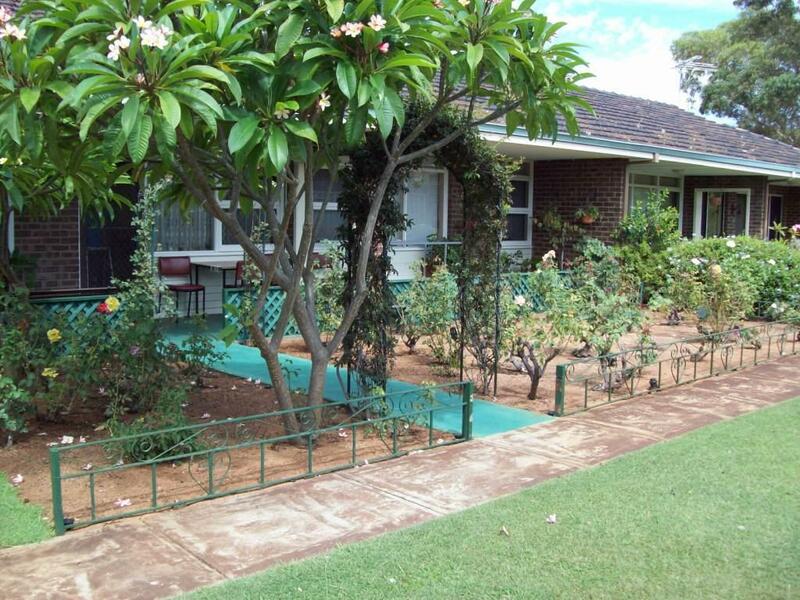 Masonic Care provides low cost accommodation units at our Rental Village Orelia. There are several 1 bedroom units for rent designed for over 55’s who are able to live independently. Nearby Thomas Road links the Teasdale village to the Freeway system. Versatile in accommodation styles, Orelia is comprised of 18 units, including one and two bedrooms. Residents can enjoy the use of the social lounge including a library, carpet bowls, TV, piano, dart board and pool table.